Measuring your digital marketing performance – accurately – is vital to understanding what’s driving new and repeat business. But it can be difficult to get the right insights to support data-driven marketing. Tracking and attributing customer and prospect activity can be arduous. There’s more data than ever before and it’s scattered across silos. Marketing and media campaigns span different devices that consumers use simultaneously. Marketers are forced to ‘stitch’ together incomplete data sets when determining the effectiveness of a particular tactic. They’re left in no better place than when they started their analysis – making decisions by intuition. To get a clear picture, you need to take a careful look at your data. There are three things that compromise the accuracy of marketing measurement: speed, granularity and coverage. If any of these three factors are awry, it can lead to inaccurate and misleading analysis. Speed, granularity and coverage go hand in hand. If you’re missing even one of them, it becomes increasingly likely that you will make the wrong decisions. 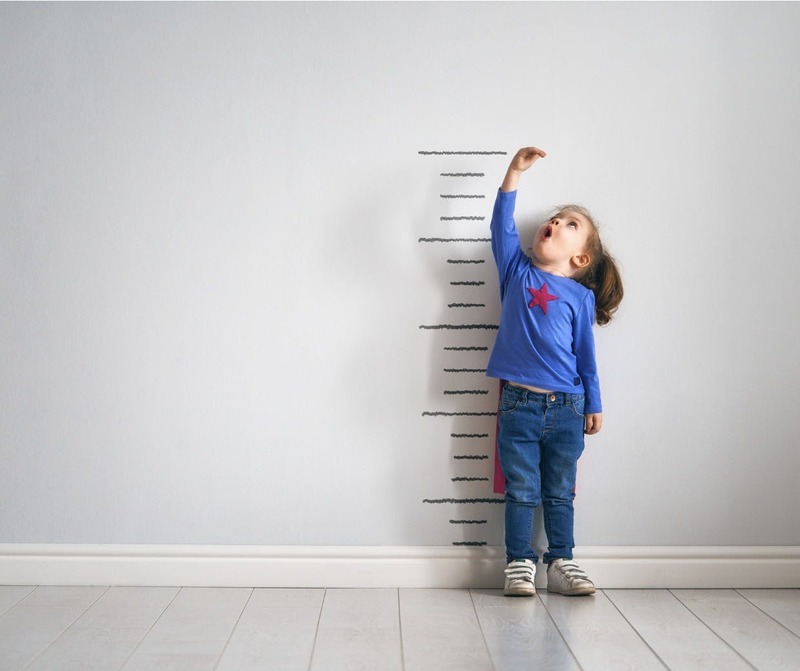 You need a measurement approach that provides insights at the same cadence you make decisions; data (and models) at the appropriate levels; and coverage on channels old and new – so that you can drive growth and increase the efficiency of your marketing. Find out why these three factors are critical and how you can overcome these challenges. What to avoid: Data that’s updated less often than daily. Why: In today’s digital age, speed matters. Your ability to respond quickly to changing market conditions, competitive activities and consumer behaviors is vital. It enables better performance, consumer experiences and business results. Yet many marketers today are basing their decisions on data that is weeks or even months old — well after the market has changed. Data that’s not modelled fresh every day doesn’t show what’s working in-flight and won’t give you the insights you need to adjust and reallocate before it’s too late. For instance, if your keyword performance data is a few months old, it won’t help you make the right decisions for today’s paid search campaign. When it comes to optimisation, you need data at the same speed you make decisions. Data that’s refreshed daily enables you to speed up your insights, and deliver accurate optimisation recommendations required for programmatic advertising. With eMarketer predicting that more than 82% of US display ad spend will be purchased using programmatic technologies by 2020, recent attributed metrics are more important than ever. What you can do: Use a measurement solution that can refresh and remodel data every day, so you can base your buying and optimisation decisions on the most accurate and up-to-date metrics. What to avoid: Measurement models that use aggregate data instead of user-level data. Why: Data that includes aggregate or market-level information about campaign results isn’t meaningful at the user level. Marketers need granular data to see how to optimise within channels and to test creative. Measurement approaches that use granular data, such as multi-touch attribution, allow you to evaluate individual channel performance as well as the performance of dimensions within channels, such as publisher, campaign, creative, and keyword/placement. Granular intra-channel performance data allows you to determine how each channel is performing relative to other channels and pinpoint where to shift dollars to maximise results. Granular data also allows you to test offers and creative types so that you can see how conversions vary across banner, text, interstitial, and video ads, for example. If you’re not modelling at the right level or with the right type of data, your decisions are at risk. In fact, when you push aggregate-level data into a person-level model, you have a five times higher likelihood of getting the wrong answer. What you can do: Look for measurement solutions that leverage the power of granular data to avoid compromising the accuracy or actionability of insights. What to avoid: Data that’s only site-side. Why: Data from your web analytics platform won’t show how well media on other platforms is performing and doesn’t give you a complete view of the customer journey. It’s true that wrangling data from multiple systems can feel impossible to master, especially when privacy regulations and third-party tracking limitations impose stricter requirements on data. But if you have gaps in your media coverage, you can’t evaluate the importance of every touchpoint in the consumer journey. You could be missing out on opportunities to influence key audiences or take advantage of new and influential advertising channels. What you can do: Partner with vendors that have early access to new channels and data sources, so they can close critical coverage gaps and establish first-mover advantage ahead of the competition. Marketers’ need for actionable insights into marketing performance is more critical than ever. To understand and optimise performance across your portfolios, make sure you’re using data that offers three key features: it’s as recent as possible, it’s at the user level, and it covers all channels and publishers that are important to you. For tactical optimisation, consider a multi-touch attribution model that uses person-level data on as fast as a daily cadence from all addressable channels. This algorithmic approach achieves accurate results because it models user-level data at every level of your media hierarchy. You can discover your best-performing marketing all the way up the funnel, from the impact of specific creative elements to the channel overall. Digital marketers need every advantage they can get. Don’t compromise on the speed, granularity, or coverage of your data. Ginna Hall is senior content writer at Nielsen Visual IQ. This article first appeared on visualiq.com. This article was originally published by Marketingweek.com. Read the original article here.